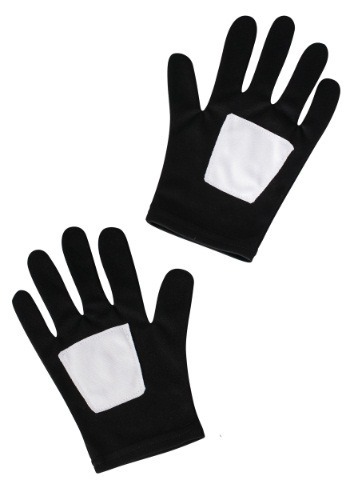 You've got to admit, though, his uniform looks pretty awesome in black, and your little superhero fan will look pretty awesome, too, wearing these Black Spider-Man Gloves along with their Kids Black Spider-Man Costume! These licensed Marvel costume gloves are the perfect accessory for your kid to wear while they're swinging around a comic book costume party. We're pretty sure that even though your little Spider-Man is sporting a dark version of his costume rather than the usual red and blue one, he'll still save the day!